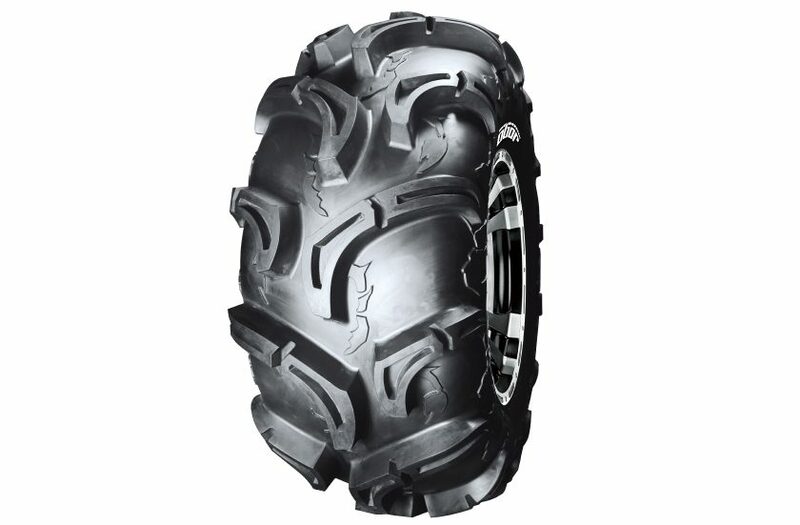 TheClimber is new SxSrock crawling tire that features 8 ply rated radial construction. 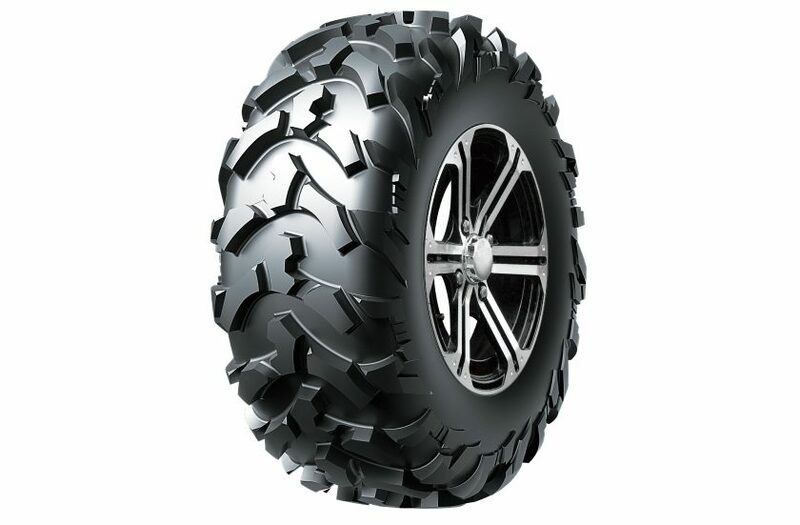 The Antelope is a true light truck inspired tire, engineered for performance as an all terrain. 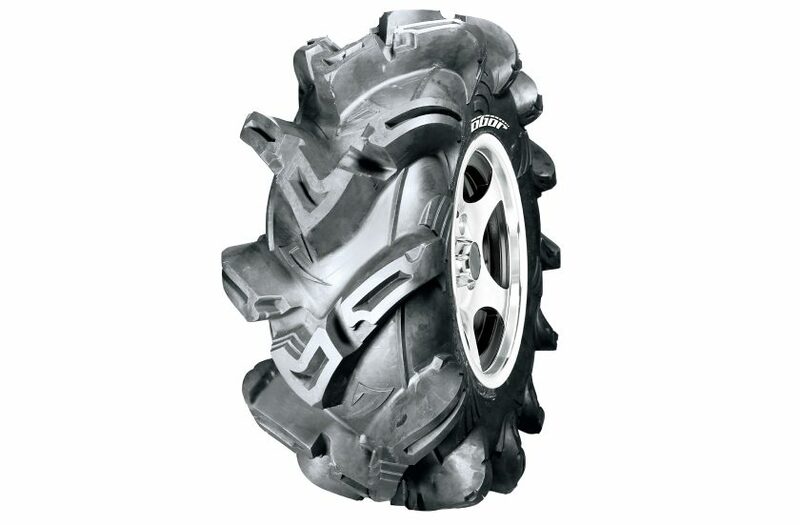 Mud tire with unique pattern to help rider dig into muddy terrain. 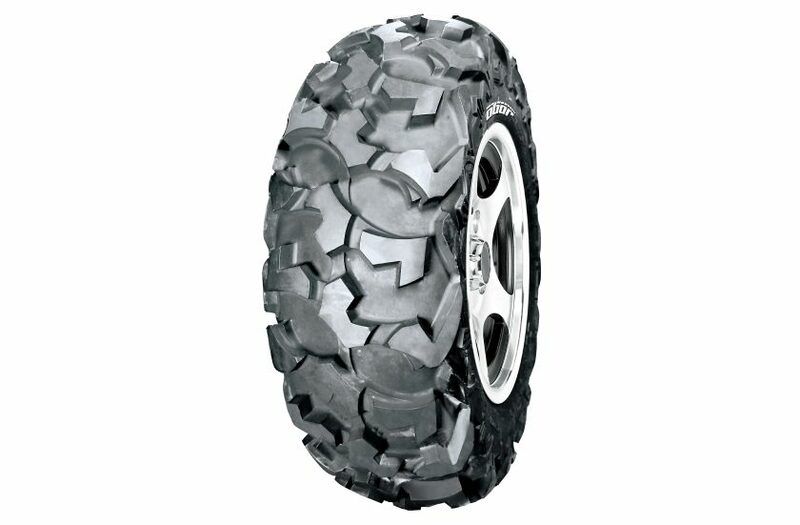 This is the best choice for trail ride with slick mud. 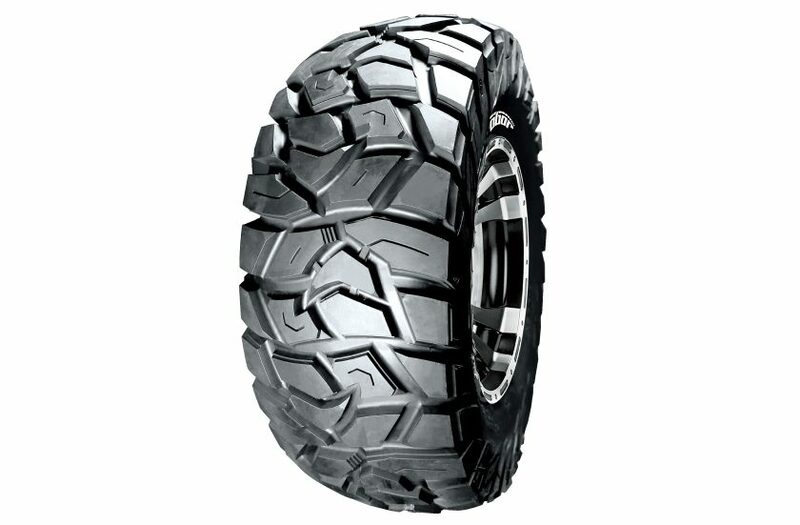 With the very aggressive tread design and tallest tread bars, it powers through your vehicle in thick mud terrain. 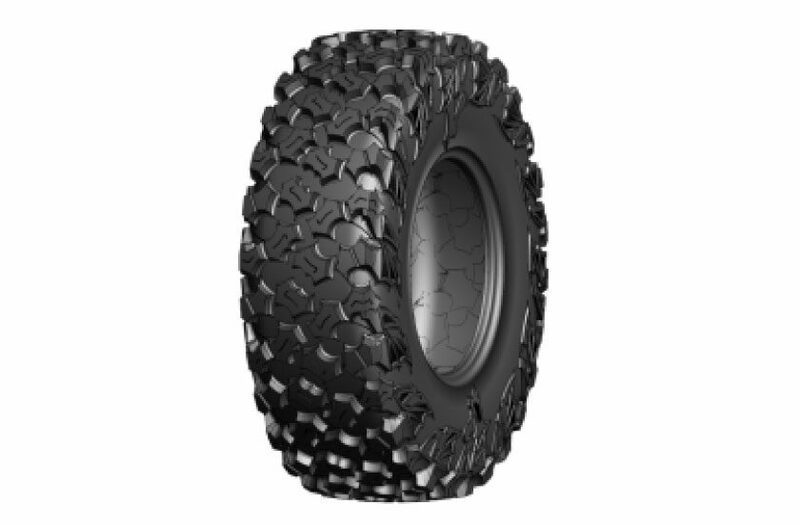 The perfect all terrain tire for an ATV or SxS; Cornelius features unique aggressive tread pattern that grips on dirt, mud, roots. 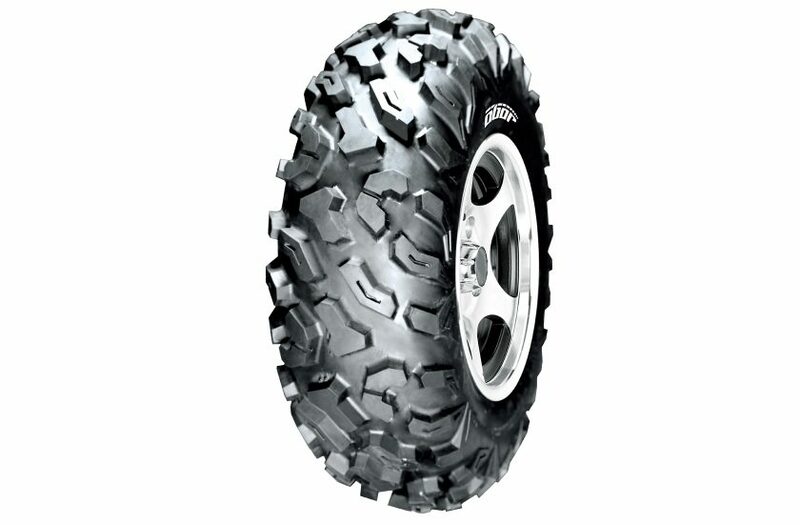 Tread blocks are grooved for ride comfort combining tread block alignment to reduce tire noise when riding. 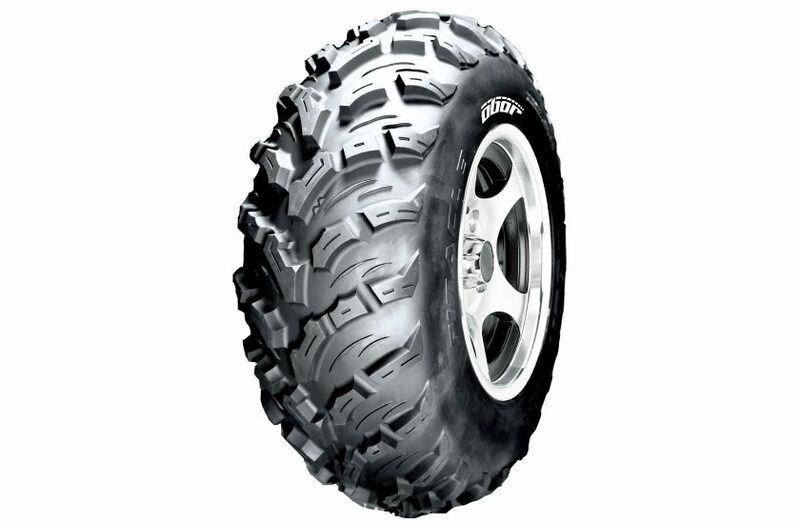 Combining with excellent tread life and ride comfort, this is the best all around tire you can find in the market. The light weight 6-ply rating construction gives quick acceleration. 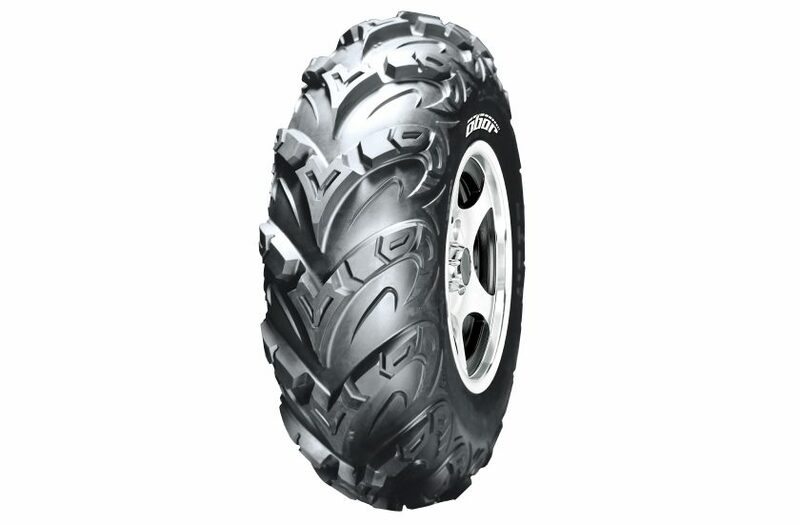 Direction tire pattern gives the rider a smooth ride. 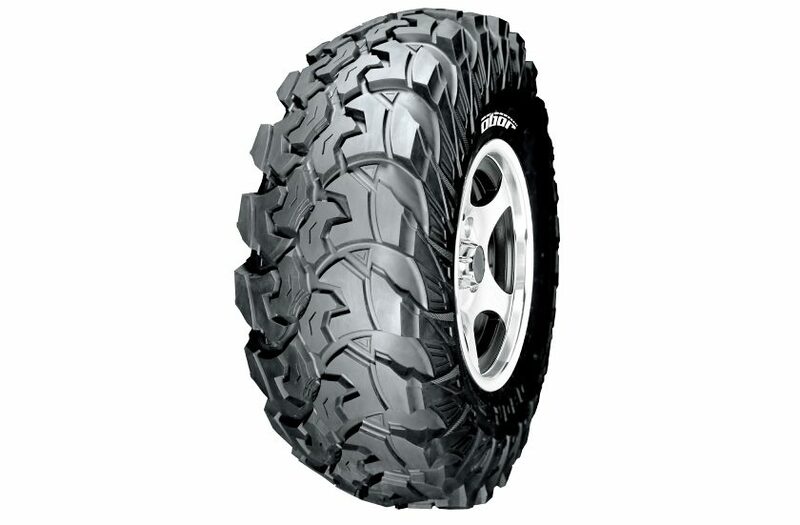 Designed with small tread blocks to reduce heavy feeling of handling for large tires. 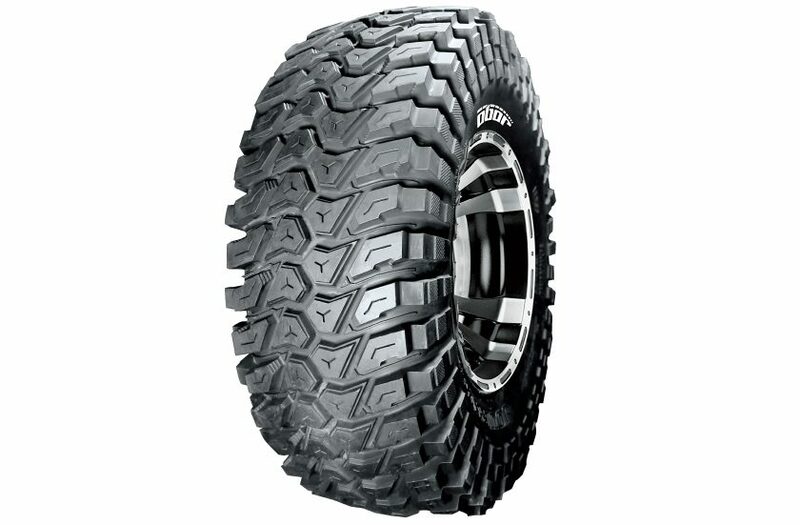 Eight ply rated radial construction with multiple layers in shoulder allows outstanding performance in every terrain.